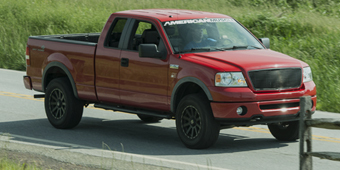 Pickup trucks excel at towing trailers, boats, or whatever other toys you want to bring along for excursions. 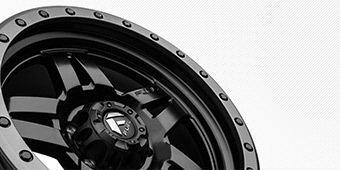 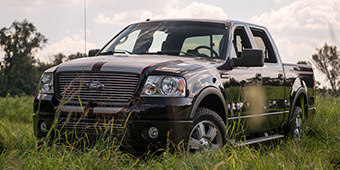 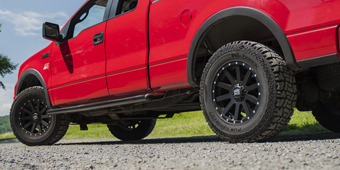 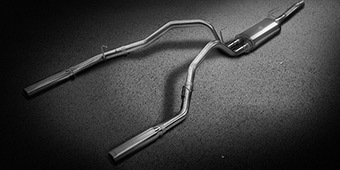 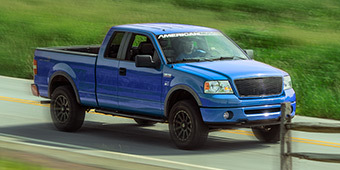 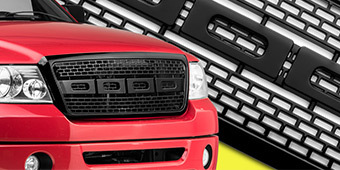 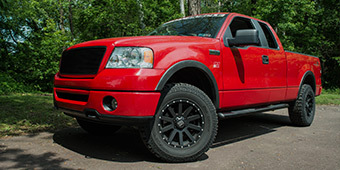 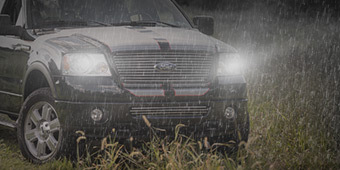 Our selection of 2004-2008 F-150 Hitches & Towing only add to the functionality of your work horse. 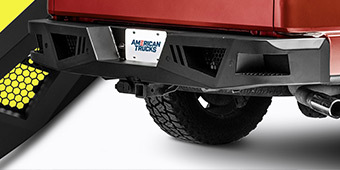 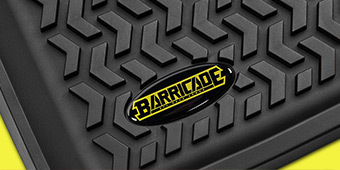 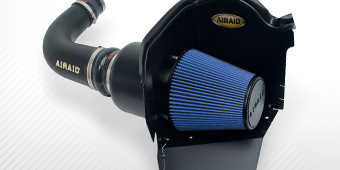 For example, the Weathertech rear bump step can handle up to 300 lb. 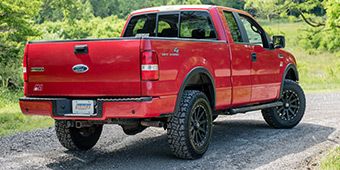 of weight, making it easy to access the bed without putting the tailgate down.